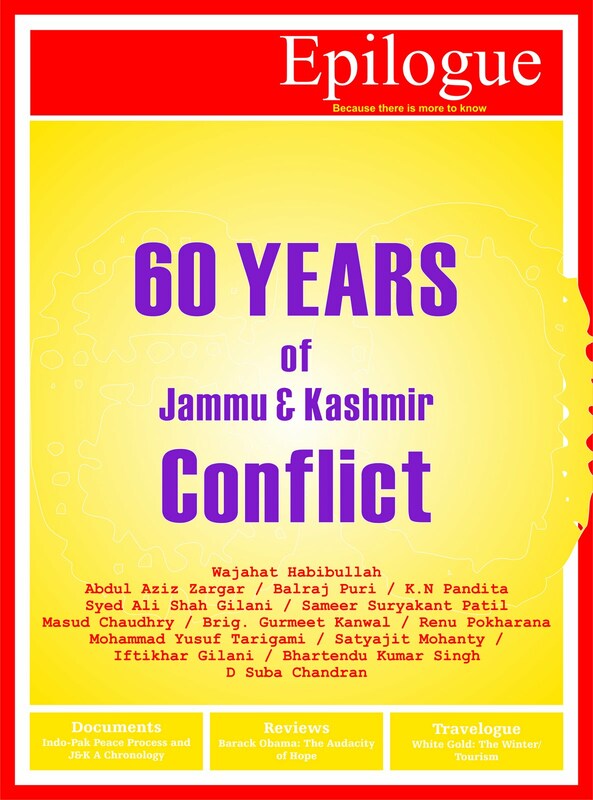 It was the month of October 1947 that the events, one after the other, pushed Jammu and Kashmir into a most enduring of the conflicts world saw in recent history. That no two people have been seen or heard sharing same opinion on Kashmir issue, we requested many to send in their view points. Few of them responded with their understanding. 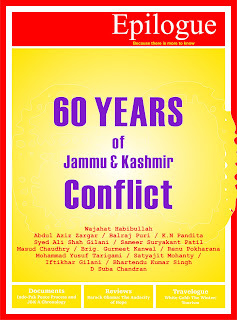 Notable among them were Wajahat Habibullah, Syed Ali Shah Geelani, Abdul Aziz Zargar, Masud Chaudhary, MY Tarigami, Iftikhar Geelani and KN Pandita. In their own perspective, the authors trace genesis of conflict and its journey over 60 years.